Anurag Kashyap’s ‘Manmarziyaan’ highlights the truest form of love with its amazing plot. 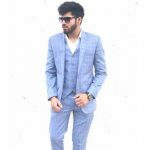 The film features Abhishek Bachchan, Taapsee Pannu, Vicky Kaushal, Akshay Arora, and Ashnoor Kaur. The concept of the film is really good and will definitely touch your heart. The tagline of this film reads, ‘Love isn’t complicated, people are’ and Anurag Kashyap beautifully explains the fact through this film. Vicky Kaushal plays the role of ‘Vicky’, Taapse Pannu plays ‘Rumi’ and Abhishek Bachchan plays the role of ‘Robbie’ and they all together beautifully portray what the tagline of this film reads. The film revolves around Rumi (Taapsee Pannu) and Vicky (Vicky Kaushal) who are madly in love with each other. It is based on a love story which is set in Punjab, India. The film revolves around Rumi (Taapsee) who is a young and free-spirited woman. She lives in Punjab with her big fat family and tries to be a good daughter. 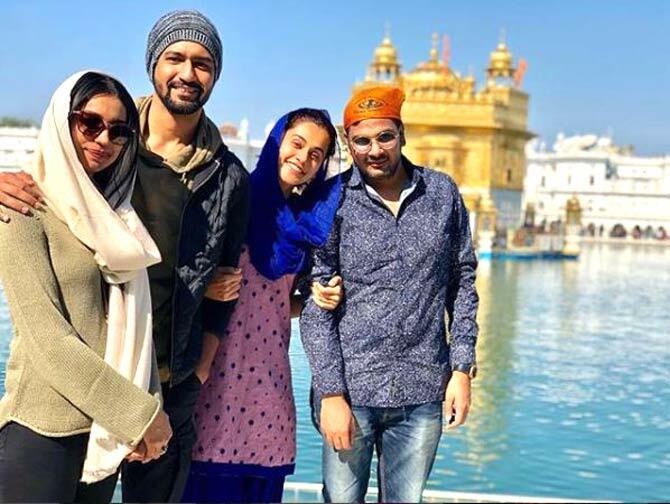 Later it is shown that her youthful desires lead her to Vicky (Vicky Kaushal) and he completely fits with the excitement she wants at that particular moment. She is keeping all of this a secret from her family but later the things go wrong when they are caught red-handed in the bedroom of Rumi. Abhishek Bachchan gets a good space between Vicky and Rumi’s toxic love story and he does a perfect job with the space he has got in the film. Heartbroken Rumi ties the knot with Robbie (Abhishek Bachchan) in an arranged marriage but later Vicky comes up again and tries to convince Rumi. Well, the question is that will Rumi reconcile with Vicky or will she continue to move on her life with Robbie? The love triangle makes this film really interesting and refreshing and you would surely love this old love triangle concept in this Anurag Kashyap film. The interesting fact is that this film is a comeback film of Amitabh Bachchan’s son Abhishek Bachchan and also for the first time we have witnessed him in a turban look. Abhishek Bachchan looks really amazing in the film and his acting has really been phenomenal in this film. He completely steals the show with his indelible performance and his comeback seems to be a really great one. His breathtaking on-screen presence with his turban look will surely win your heart. On the other hand, Vicky Kaushal and Taapsee Pannu were as usual amazing with their brilliant on-screen presence. They both look really good as a couple in the film and received immense appreciation from the critics for their breathtaking performance. They both have proved that they are the upcoming superstars and the new face of the film industry. 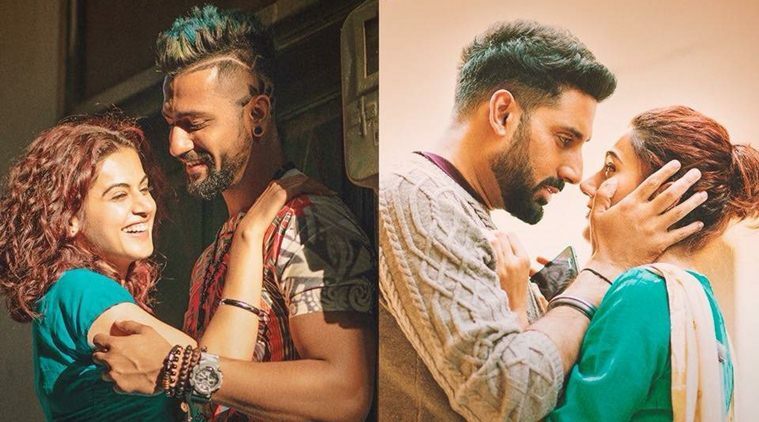 Both Vicky Kaushal and Taapsee Pannu have been really impressive once again and they are definitely a treat to watch as a couple in this amazing film of Anurag Kashyap. Credits should also be given to Kanika Dillion who is the writer of this film. The script is very well written as it lingers for long at some scenes and will keep you totally engaged in it. We can say at some points it could be a little crispier but still, Kanika Dhillon does a good job. The direction of the film was really commendable and the plot was very well organized. The most amazing thing about this film is that it shows the most complicated things in a very easy manner without causing much chaos and confusion. 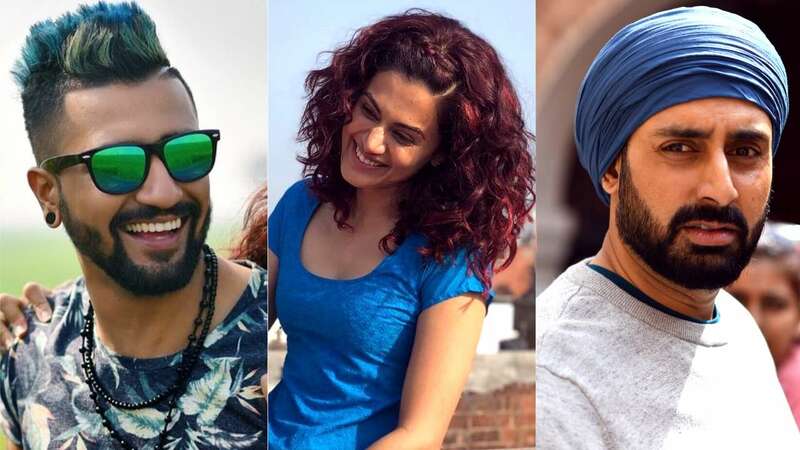 Talking about the ratings of this film, it has been rated 3.5/5 by Filmibeat, 3/5 by Masala.com and 9/10 by Manmarziyaan. From the ratings also it is justified that the film has performed really well and you will surely not regret watching this film. The stars have done a commendable job and portrayed the love in the truest and purest form. So without a doubt, we can say that it’s a really great comeback by Abhishek Bachchan on the silver screen.